Split-level on large corner lot with mature trees and scenic views. Home overlooks Silverlake Golf Course! Hardwood floors in all 3 bedrooms, living room & kitchen. 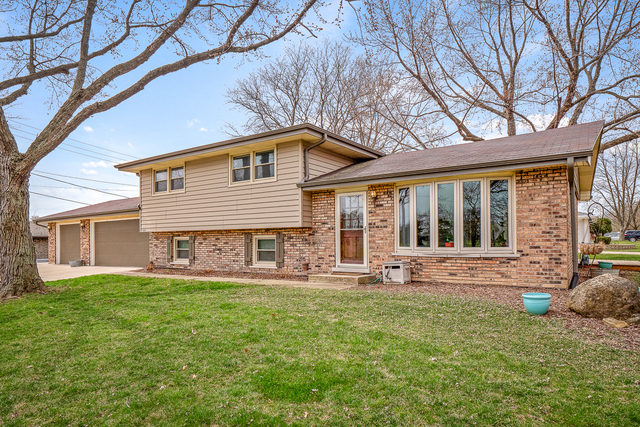 Lower level family room & recently updated kitchen & baths. 3 car heated garage with workbench to store all of your toys, perfect for car lovers! Large driveway with side pad. Newer deck to enjoy the peaceful views. Roof, siding and sump pump all within last 10 years.